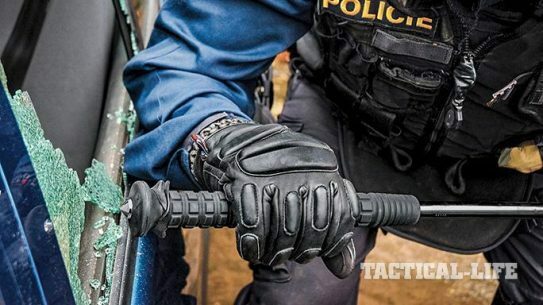 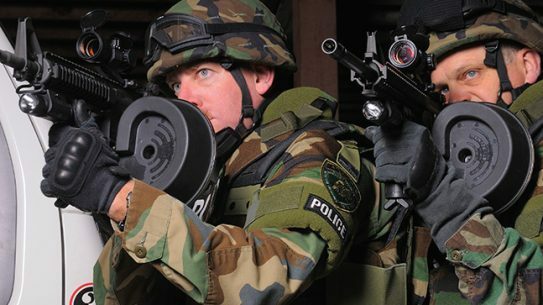 Military and law enforcement can now maximize reliability by reducing reload time. 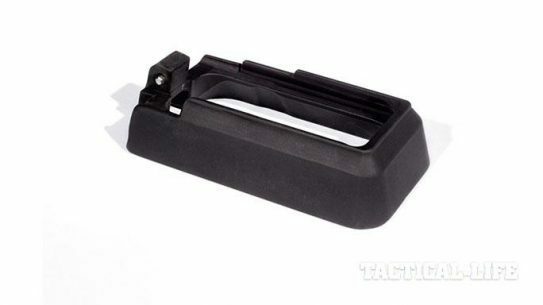 The Lancer L7AWM combines an impact resistant polymer body with a unique dual steel design that wraps completely around the magazine. 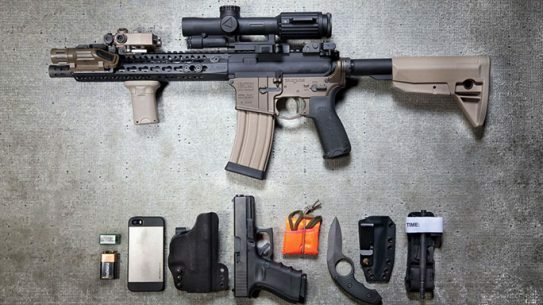 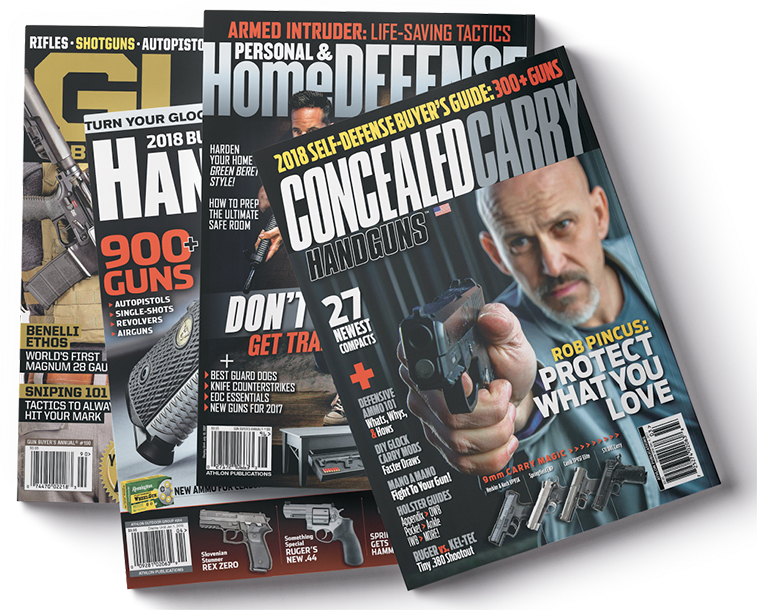 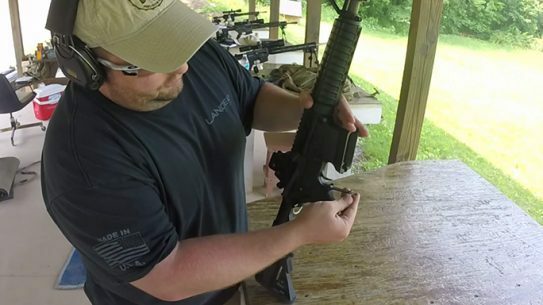 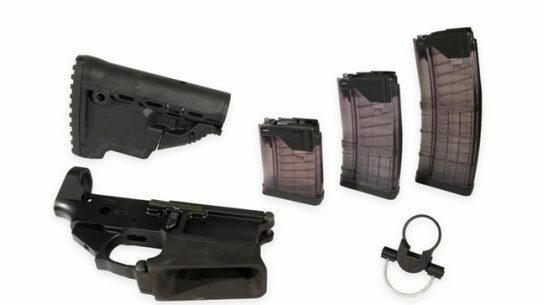 Extended magazines, short magazines, and everything in between -- a list of AR magazines that leaves no situational stone unturned. 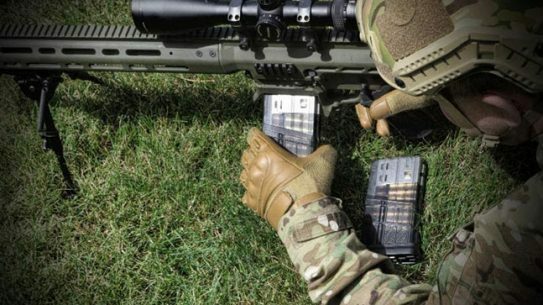 Faster reloads, ergonomic enhancements, 1-MOA accuracy. 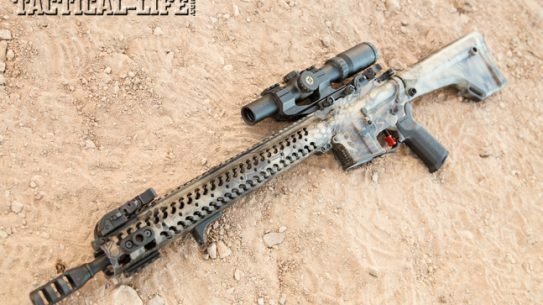 Make way for the newest Lancer AR-15 on the block! 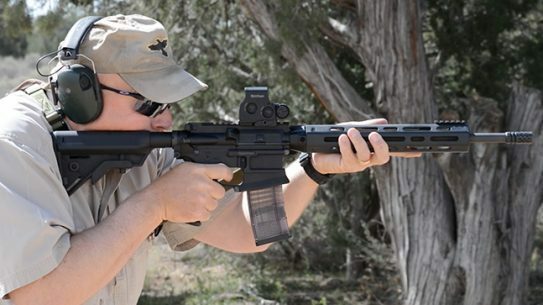 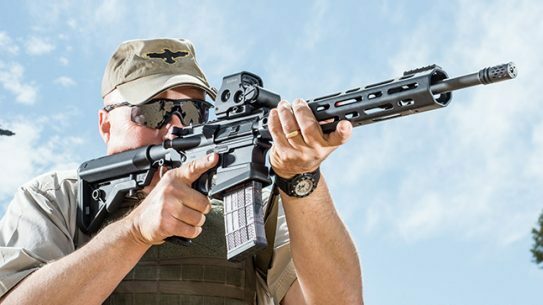 Lancer’s new L15 Patrol AR is built for speed and superior accuracy on duty! 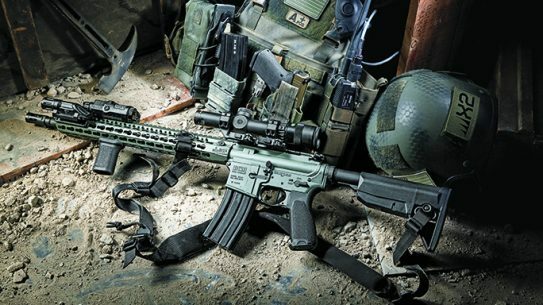 New for 2014 from Lancer is the company’s L30 series of 7.62mm rifles. 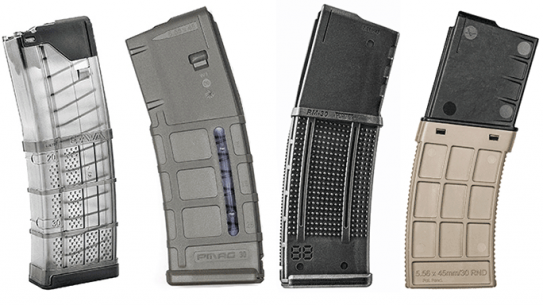 Several variations of the Lancer L30 will soon be available. 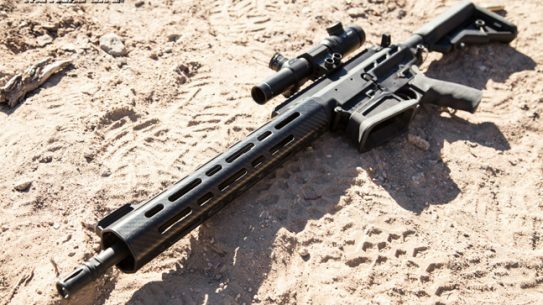 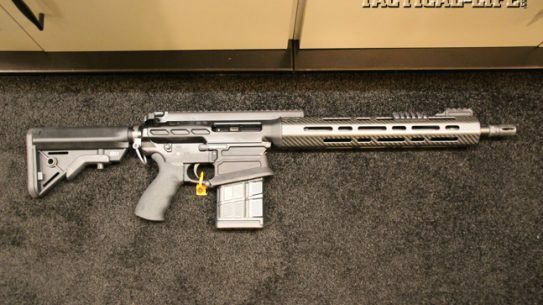 Lancer Systems has released a new .308 AR-style rifle, the LS7. 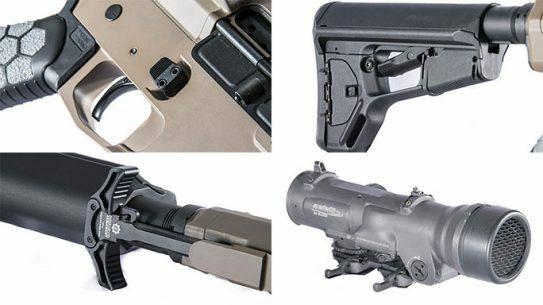 The Lancer Systems LS7 incorporates 7075 aluminum receivers, & much more. 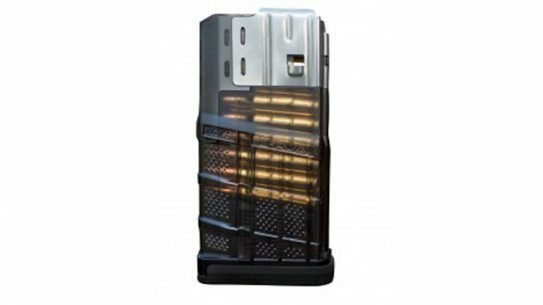 Lancer Systems is launching the new L7AWM 7.62x51mm advanced hybrid magazine. 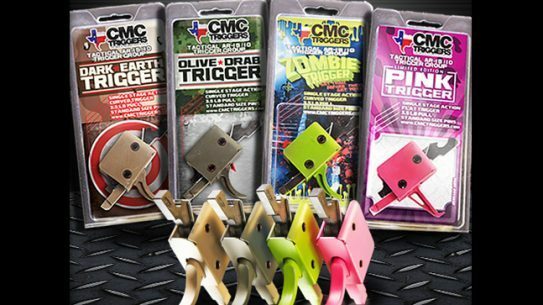 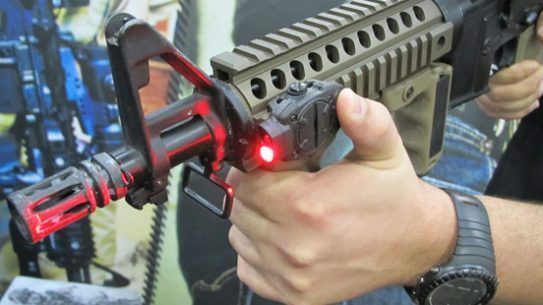 Over four days in Grapevine, Texas, this year’s National Association of Sporting Goods Wholesalers (NASGW) show presented a number of new AR Accessories.